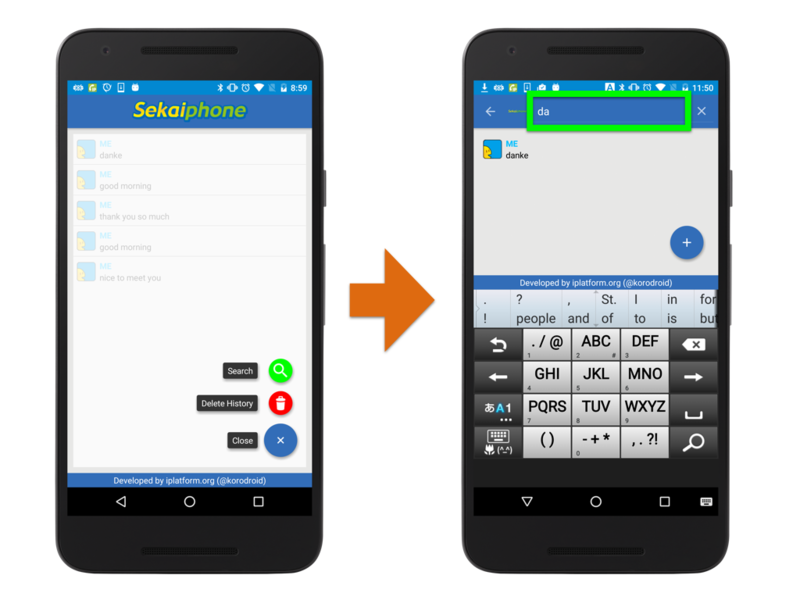 Sekaiphone ver.7.1.0 (Improved UI/UX) has been released. 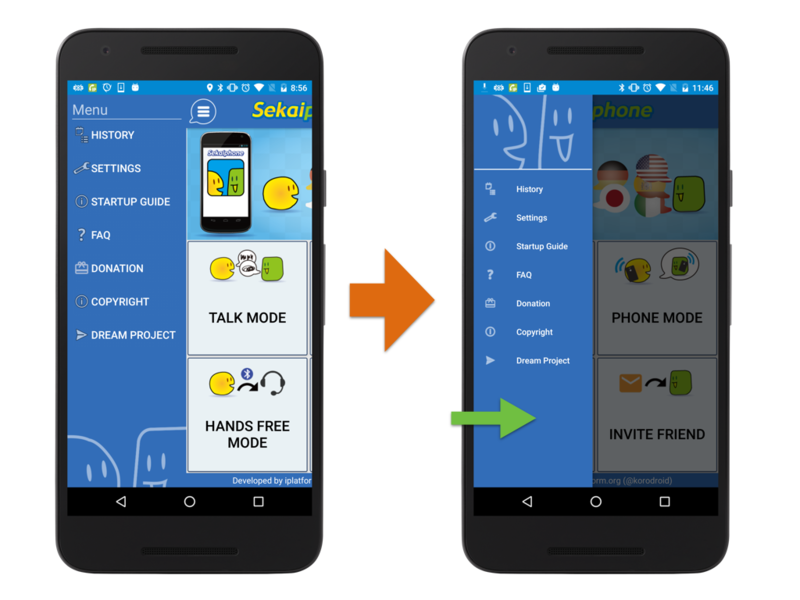 We’ve released Sekai Phone ver.7.1.0. It is available on Google Play. 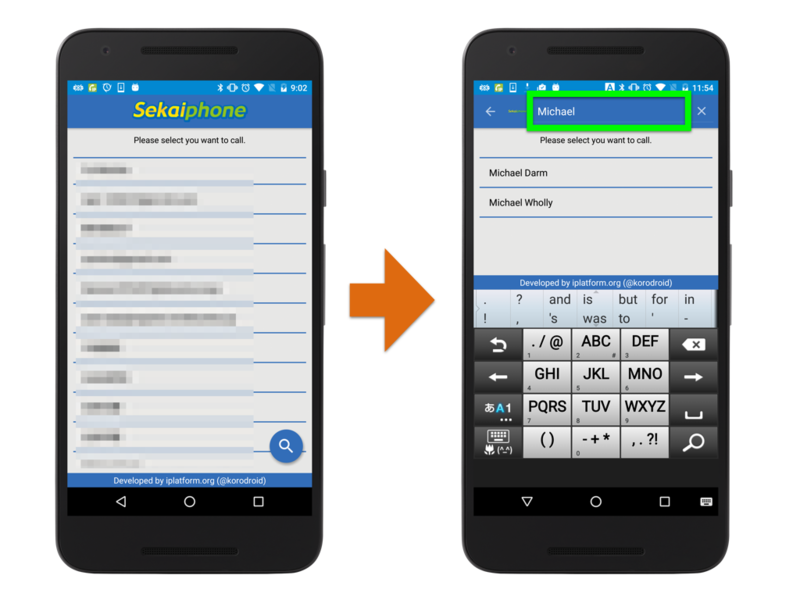 We’ve improved UI/UX. We hope you enjoy it. You can download this app on Google Play Store. 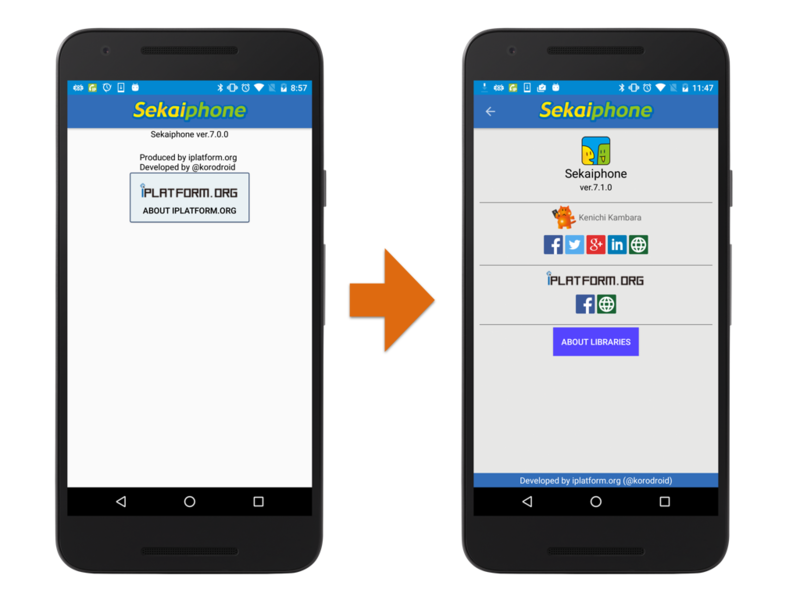 Released Sekai Phone ver.7.1.0. 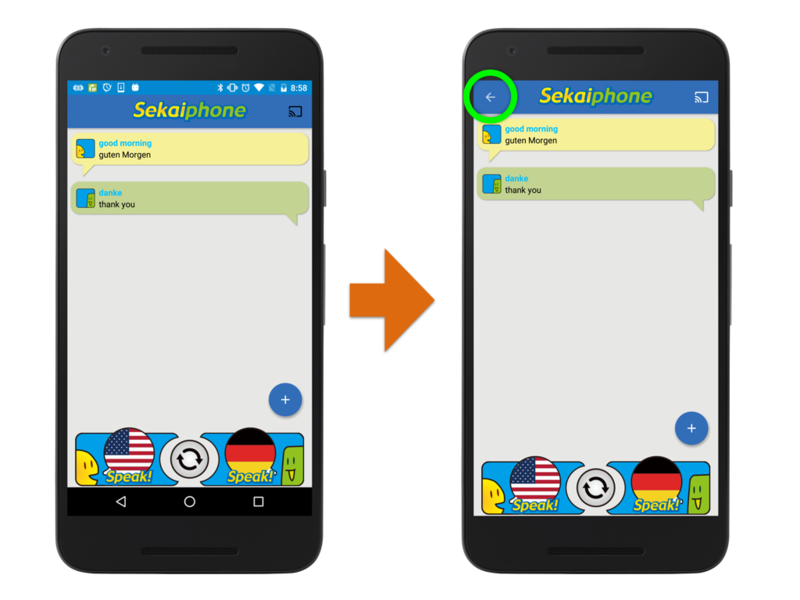 We’ve updated it for improving the usability. We hope you enjoy it.